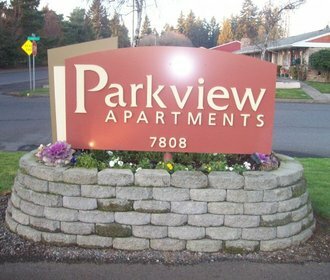 Parkview Apartments is an ideally located apartment community in vibrant Vancouver, WA. Located across from the scenic David Douglas Park, Parkview Apartments puts with you within walking distance of walking and biking trails getting you one-on-one time with the great outdoors. 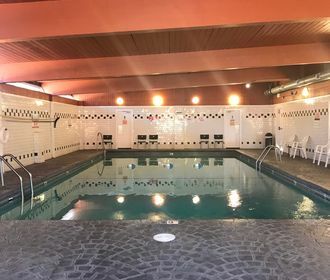 While Parkview Apartments offers you a quiet community nestled in a residential neighborhood it also offers convenience located only a few minutes from shopping, dining, entertainment and more. Nearby hot spots include Starbucks, Burgerville, Regal Cinemas and Vancouver Plaza. Offering 1, 2 and 3-bedroom homes adorned with matching black modern appliances, hard surface flooring, new white cabinets, private patios and ample storage options. Community amenities include a seasonal pool, sauna and business center. Parkview Apartments is also a pet friendly community! Please refer to our pet policy to ensure that your furry companion meets out guidelines! Do not miss out on these wonderful homes! Call to schedule an appointment of your new home or apply online today through our online leasing program! 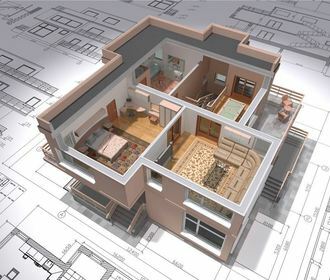 You can also find us at www.targarealestate.com!